Whatever the surface: carpet, tile, wood or siding. Powers will get the job done and done right! Steam Cleaning using a truck mounted machine, Cleans deep and dries fast. 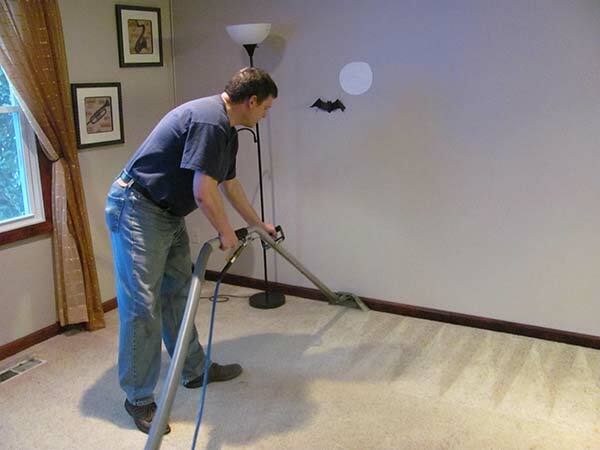 Your carpets come out sanitized and looking great! Don’t spend hours on your knees with a toothbrush! We’ll get rid of those dark stains by power washing and extracting the dirt at the same time. We specialize on restoring and maintaining everything outside of your home including siding, driveways, sidewalks, patios, decks and much more. Not sure what to do with that old deck? Our deck restoration services can provide several money saving options! 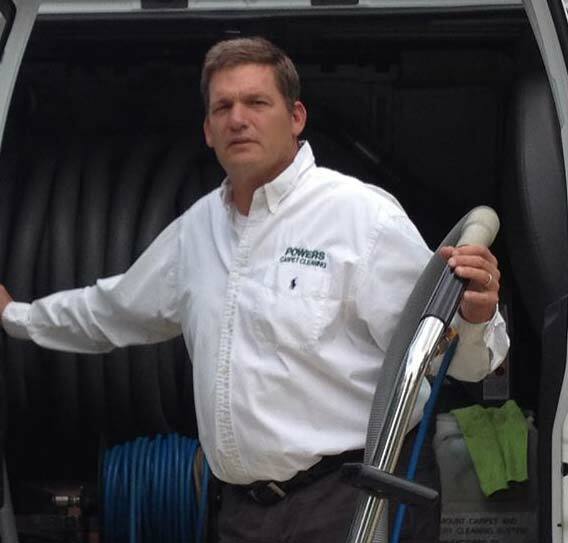 Powers Enterprises is a second generation owned company offering high quality carpet cleaning, surface cleaning and upholstery cleaning services. Carpet, Furniture, Tile & Grout, Decks and Siding. Powers does it all! 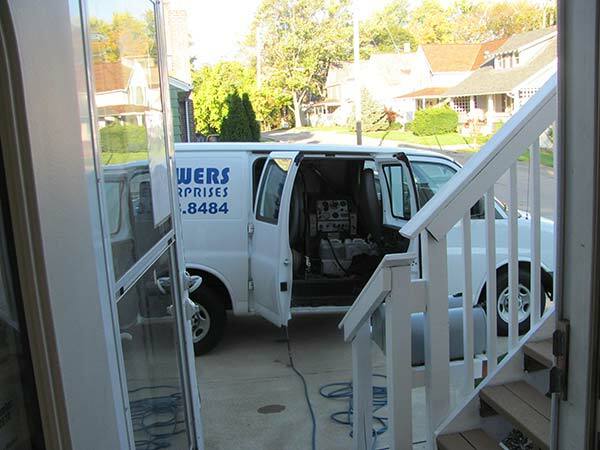 Powers Enterprises specializes in carpet, upholstery, tile & grout cleaning. We also provide high quality, professional grade power washing & deck restoration services. We're the cleaning and maintenance firm that many people have come to know and trust. Owned and operated since 1978 by the Powers family, you will receive excellent service and outstanding results from trained, professional, cleaning experts. Powers Enterprises services both residential homes and commercial businesses all over Northeast Ohio including Medina, Brunswick, Akron, Copley, Strongsville, Cleveland and Fairlawn. Our personnel are prompt, courteous, and efficient. We will treat your home or business as if it were our own! 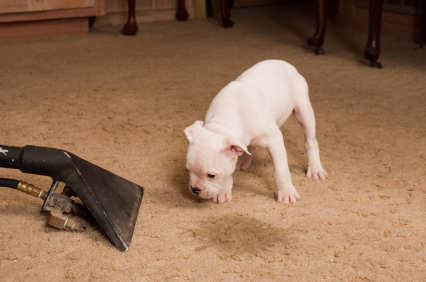 There is nothing worse than pet odors on your upholstery or in your carpet. You can depend on us when you need us! We offer evening and weekend appointments and we strive to be on time, everytime! We encourage you to research and call our competition. You’ll see our pricing and quality of service is very hard to beat. Using the Powers steam extraction method, our customers experience shorter drying times than they have experienced in the past with other cleaners.